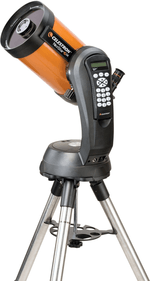 Often you don't only want to use your favourite telescope, but you also want to take it into a field to use the sky in a quiet place without too much light pollution. 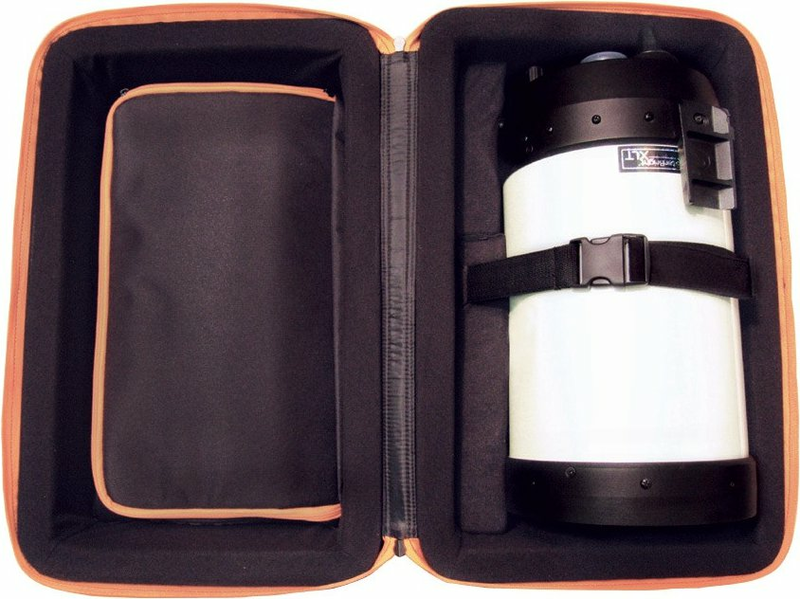 In many cases you've thought of a solution on your won for transporting the telescope, for instance by means of a holdall. 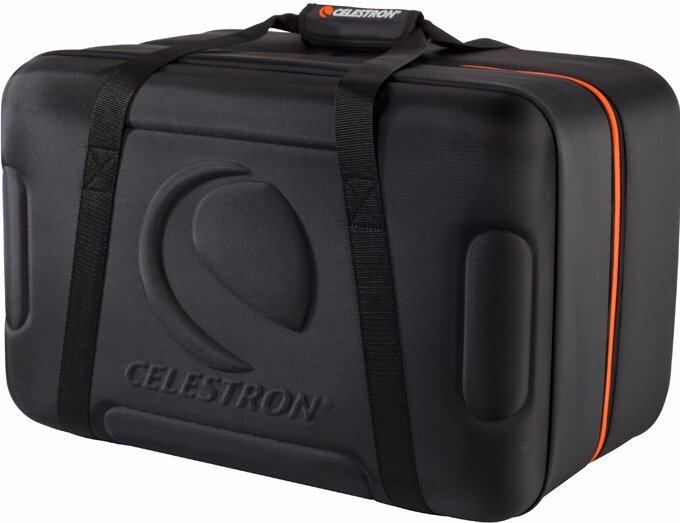 If you have a Celestron Nexstar Telescope that will no longer be necessary and you'll be able to use ths beautiful Celestron Nexstar Carrying Case. 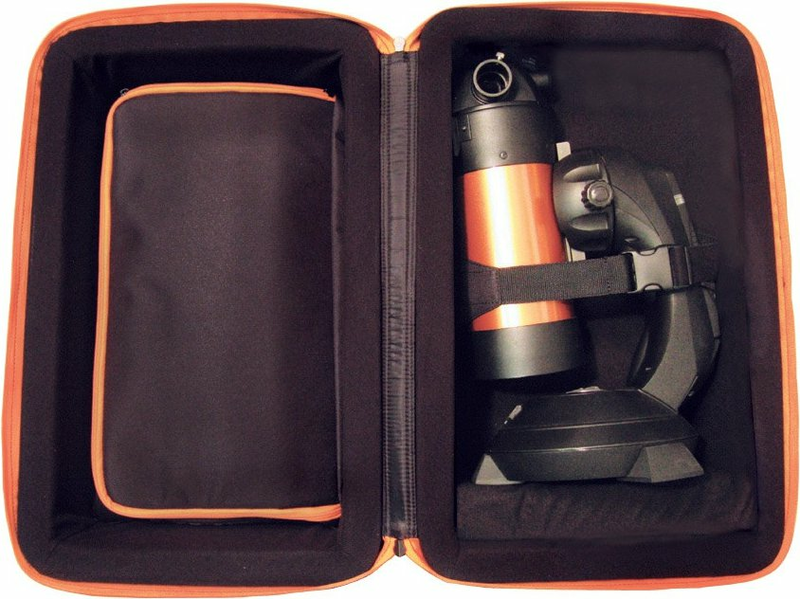 This exclusive case is made of E.V.A. 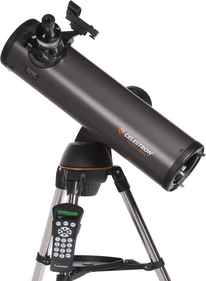 (Ethylene-vinyl acetate) so the telescope will be protected in a sturdy casing. . 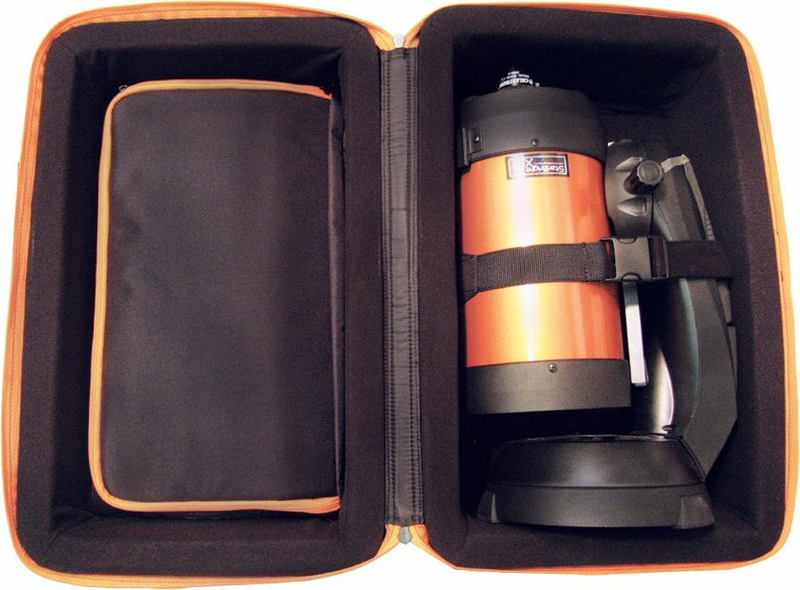 This case can hold all Celestron Nexstar SE telescopes. 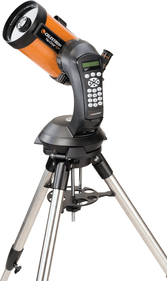 The Celestron Nexstar 4, 5 and 6 SE can all be placed in the case including tube and mount. 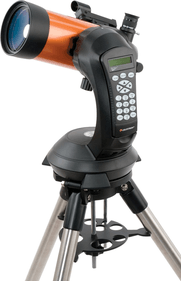 The case is also suitable for the Celestron Nexstar 8 SE, but then only for the tube (OTA). 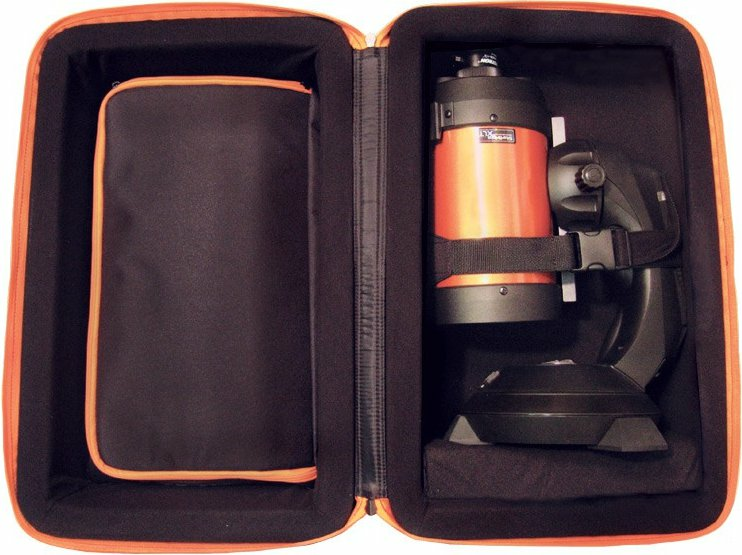 Below you see images of how the telescope can be placed in the case..
Write a review By sharing your experience with the Celestron Nexstar Carrying Case, you can help others (perhaps still doubting customers) with making a good choice.